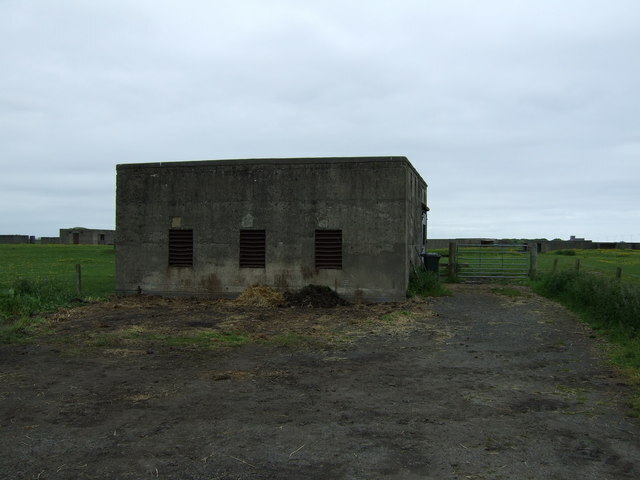 Gloucester Lodge Battery, just south of Blyth, was a Second World War heavy anti-aircraft gun battery and radar site. It is one of only a handful of complete or near complete Second World War gun batteries that was adapted for continued service during the Cold War. 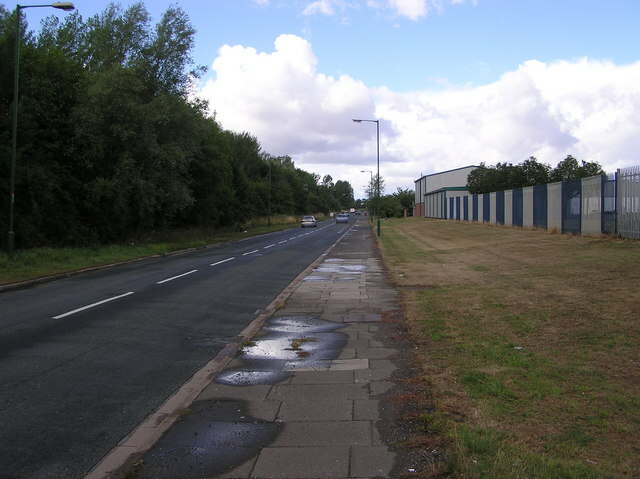 Located in a field by Gloucester Lodge Farm and by the side of Links Road (A193) the buried, earthwork and standing remains of the battery and radar site are a scheduled monument. 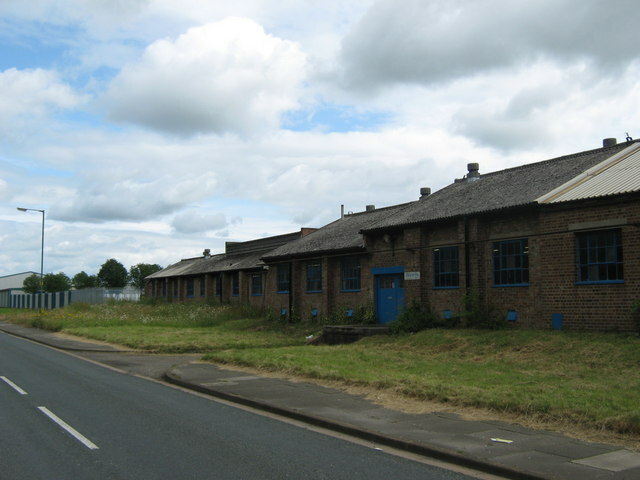 For detailed information about the site see the Historic England listing.